Come celebrate Christmas with us! Pictures with Santa. DJ all night! Drink specials!  Best dressed gets $50 Kelly’s gift card.